Nick Gordon walked away from a terrible car accident Thursday morning with no major injures, but was arrested for DUI. Nick Gordon walked away from a terrible car accident Thursday morning with no major injures, but was arrested for DUI, reports TMZ. 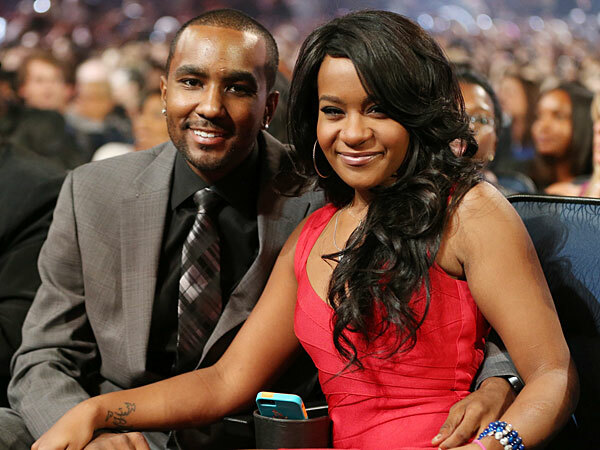 Gordon is married to Bobbi Kristina, daughter of the late Whitney Houston and singer Boby Brown. Law enforcement sources in Roswell, GA otl d the celebrity gossip site that Gordon lost control of his BMW, hit a curb, took out a fire hydrant and flipped his car upside down. When cops arrived on scene, we’re told they discovered Nick was driving on a suspended license and cops felt Gordon’s behavior gave them probable cause to arrest him for DUI.